An high potency antioxidant Vitamin C + E treatment that adds a powerful boost to your regular skincare regime. Stimulates collagen, firms and prevents skin sagging, wrinkles and invisible signs of ageing while hydrating and brightening the complexion. Hyaluronic Acid: humectant can hold more than 1,000 times its weight in water, provides effective skin surface hydration and prevents skin’s moisture from evaporating. Kakadu Plum: The Kakadu Plum is the worlds richest and most stable source of natural Vitamin C, contains 100% more Vitamin C that citrus fruits and has superior anti-oxidant properties. 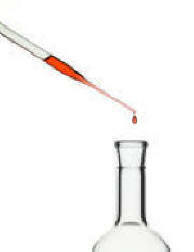 Vitamin C 10%: (Tetrahexyldecyl Ascorbate) is the kinder, gentler, more stable cousin to Ascorbic Acid. 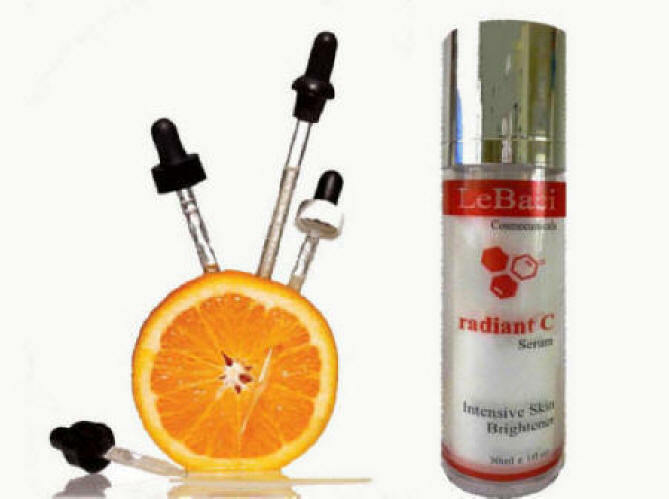 A stabilised oil soluble form of Vitamin C, with a higher rate of conversion to vitamin C within the dermis, twice as much as ascorbic acid. Studies show that it better penetrates both the epidermis (the uppermost layer of skin) and dermis (the deepest layer of skin) where collagen is made, giving skin its youthful firmness and ability to resist wrinkles. Fights free-radical damage, improves skin tone and texture, fights sun damage and improves pigmentation problems, while being exceptionally stable against oxygenation. VITAMIN E: an oil soluble natural antioxidant and moisturiser. Contains naturally occurring d-alpha, d-beta, d-gamma and d-delta tocopherols.